OCCA is a countywide environmental organization addressing a broad spectrum of basic environmental concerns. OCCA plays a key role in initiating and carrying out programs designed to improve or protect Otsego County’s air, land, and water. Wide support from county residents enhances our ability to accomplish our mission. 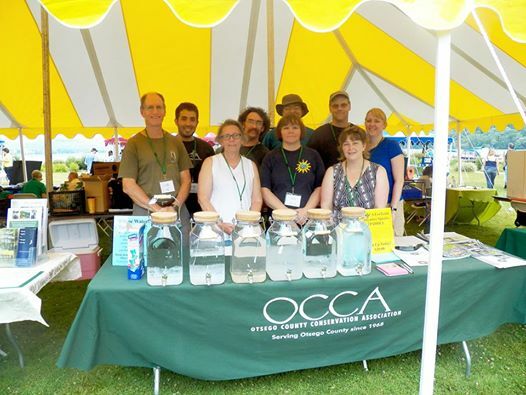 OCCA is dedicated to promoting the appreciation and sustainable use of Otsego County’s natural resources through research, education, advocacy, planning and resource management and practice.